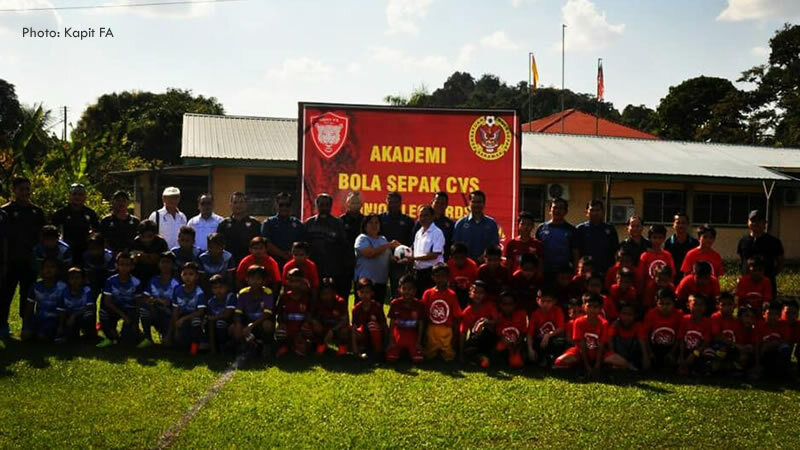 Kapit Division Football Association (KDFA) yesterday declared open their newest Rural Youth Football Development Centre – CVS Junior Leopards Football Academy. The event was officiated by Posa Majeis who is the president of the Football Association of Sarawak. According to the official Facebook page of Kapit FA, the academy is made possible through the efforts of SK Cardinal Vaughan Song and KDFA and it will cater for children below the age of 12. Posa during his speech to officiate the centre promised that FAS would provide grants worth RM5,000 for the academy, and an additional RM3,000 for other sports. He also promised 30 balls for training purposes for the academy. 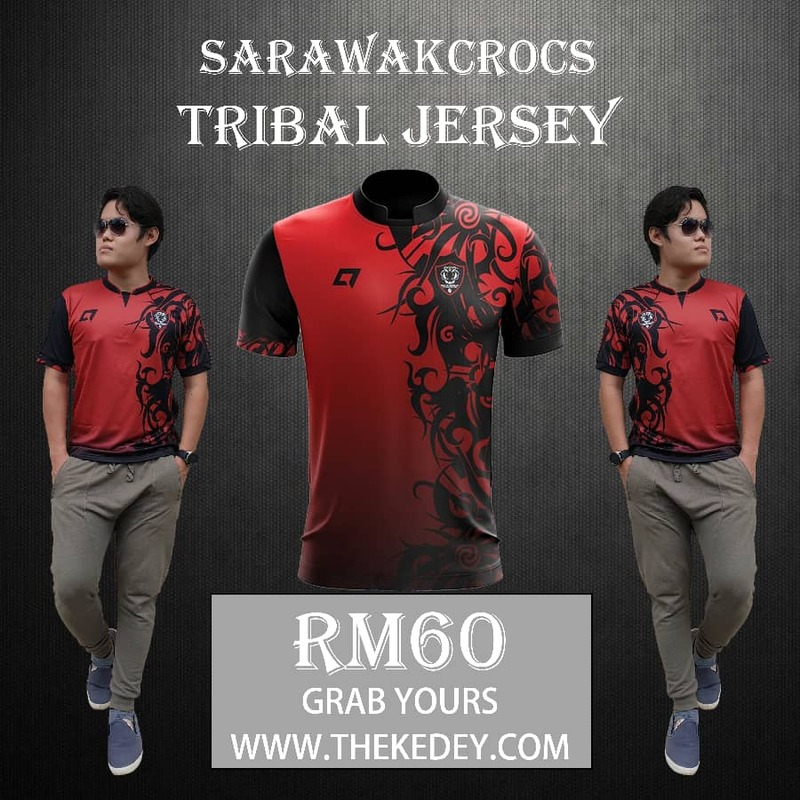 Kapit is an emerging football powerhouse with the association known to be well backed by the community. The recent increase in development, particularly roads have opened the division to more opportunities, which include football.